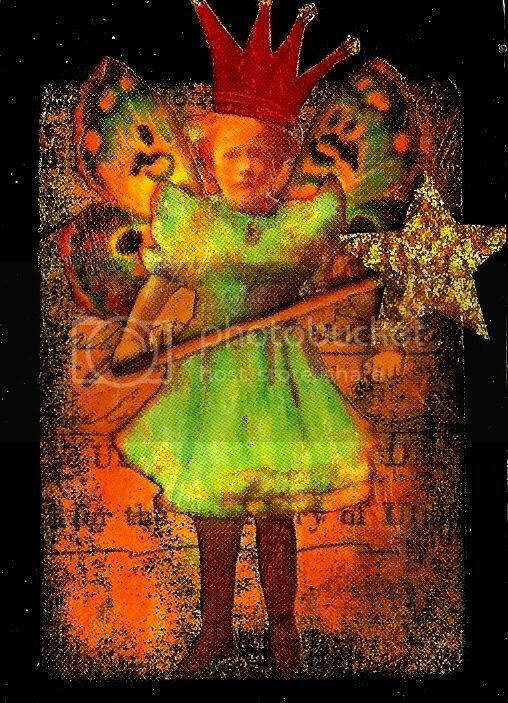 Izabella's Tattered Letters: Art Card "prints"
This lil fairy girl, is the one that Chel (founder of ZNE) used for advertising for zne, in the Legacy magazine..thanks soooo much Chel!!!! What a shock it was to see my art in print!! Wow, Izabella! I love your work, and your backgrounds are yummy! How did you get the black so grainy looking?